Using ownCloud, one can create a private cloud server instead of relying on paid services like Dropbox, OneDrive, pCloud, etc.. 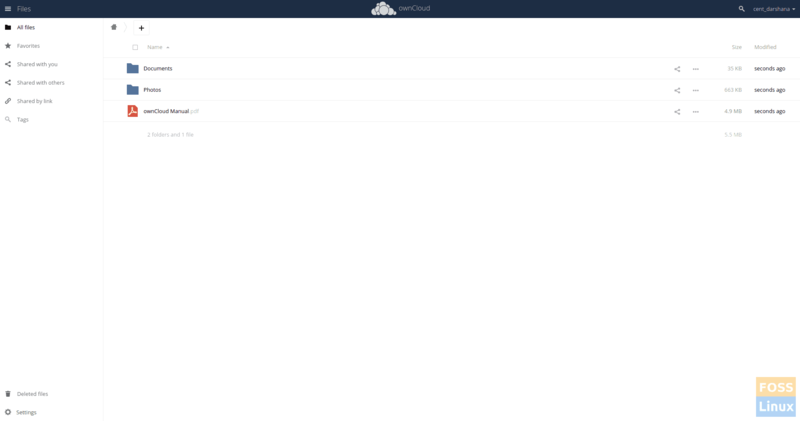 The significant advantage of using ownCloud is the cloud size you get. Its size is limited by your hard disk capacity! With hard disks so much affordable these days, you can create a terabyte’s worth of cloud server at a fraction of a cost compared to paid cloud services. 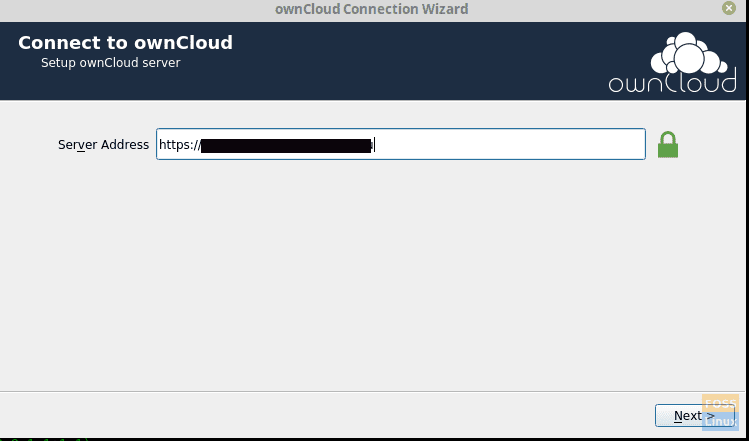 We have already provided a step-by-step guide on setting up ownCloud on a Ubuntu machine. Today, let’s set it up on CentOS 7. Login to Terminal as root and start firing up the commands below. If Apache service is not running, start it manually. Enable httpd service on system boot. Run the following command to configure the firewall for Apache. Install epel and remi repos. Disable PHP 5 repositories and enable PHP 7.2 repo. Enable MariaDB on system boot. Run the following command to secure MariaDB. Add a new root password and continue. Then it will ask a few questions. Type “Y” to agree to that. Login to DB server and verify. Run clean command to make yum aware of the change. Create a database of your choice. You can replace the name fosslinuxocdb to anything you want. Add the following contents to the file. Make sure to replace the fosslinux names with the names you used. You can add your SSL certificates and point it to configurations. Open a web browser and browse the following address. Then you will get a similar page as below. Then create an admin account. We didn’t modify Data folder hence we didn’t create a separate folder for it. Then click on “Finish setup”, and it will configure the application. Then it will redirect to login page. 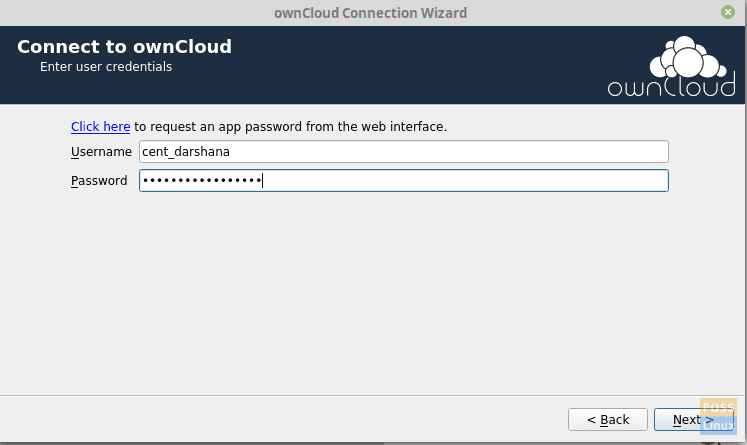 Use created an admin username and password to access ownCloud. After you close splash screen and you can see the ownCloud main window. Enter the following commands to install the client on Centos 7. Then start the client and add ownCloud URL. Add user credentials and click next. You can configure a local folder and sync settings. Click connect, and it will sync with the server. Now you can add files, images, etc. to a local folder and it will sync with the server. Congratulations! You have successfully installed and configured the ownCloud server and client on CentOS 7. I hope you enjoyed reading and following our tutorial. Got feedback or questions. Feel free to shoot in comments below. Nice Howto. But you should use Nextcloud instead. Is is the open source fork of Owncloud with more features, faster and 100% free software.